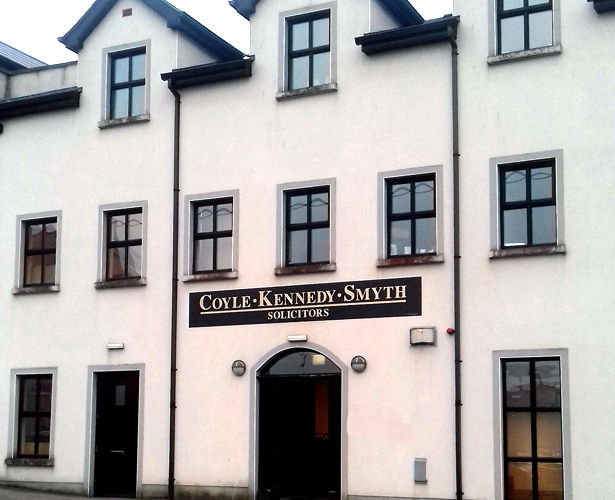 Originally founded in 1906, Coyle Kennedy Smyth are a long established and reliable general practice law firm located in Castleblayney, Co Monaghan. We specialise in personal injury litigation, property transactions and wills/probate. We represent private and business clients and have a strong farming and SME clientele. Coyle Kennedy Smyth are prompt, efficient, straight talking and provide a legal service that is second to none, focused on the needs, demands and challenges faced by our loyal and ever expanding client base. If you would like to arrange an appointment with Coyle Kennedy Smyth Solicitors simply complete the online form and we’ll arrange it with you for as soon as possible.